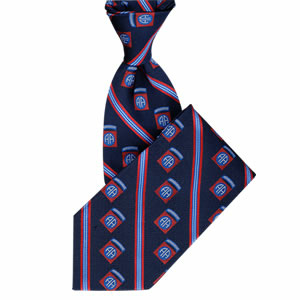 This 82nd Airborne Silk Tie will make an excellent gift! ArmyDecals.com is proud to offer this wonderful line of military ties. Regular length (approximately 58") classic style, silk dress neckwear that will not water stain, fade, or wear out.